The low-fare high-fee airline Ryanair is facing more industrial action towards the end of this month as not none, not two, but Seven trade unions representing the budget carriers cabin crew in five countries have threatened strike action unless the airline agrees to improve working conditions. 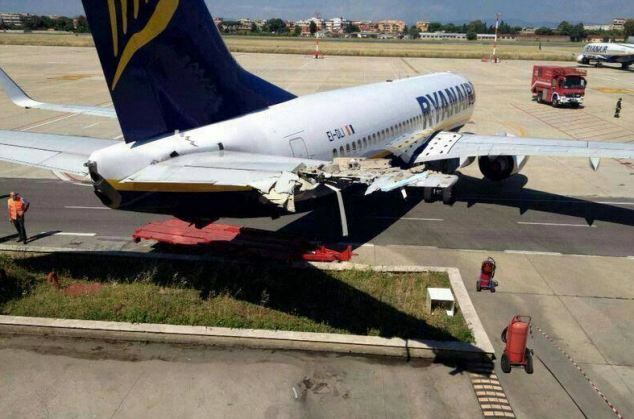 On Friday unions representing Ryanair cabin crew in Italy, Portugal, Belgium, Spain and the Netherlands issued a joint letter to advising they would hold “the biggest strike action the company has ever seen” unless improvements are made to their employment conditions. The key amendment the cabin crew are seeking is being employed on local contracts under local laws of the country in which they are employed, rather than Dubin contracts that Ryanair demand staff sign. “We want to solve this. We don’t want to strike,” Fernando Gandra, director at Portuguese union SNPVAC told news agency Reuters. He said the two Italian unions also had pilot members and that the unions would invite pilots and ground staff across Europe to join in the strike. “The board and management of Ryanair are committed to union recognition, and working constructively with our people and their unions to address their reasonable concerns, as long as this does not alter Ryanair’s low-cost model or our ability to offer low fares to our customers,” Ryanair’s Chief People Officer Eddie Wilson said in a statement after the airline cancelled its threat to move most of the Dublin fleet to Poland, saying it had informed 300 pilots and cabin crew in Dublin that it no longer expected their jobs would be lost. 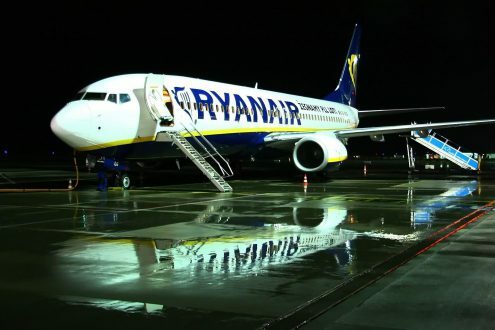 The seven unions - Italy’s Uiltrasporti and FILT-CGIL, Portugal’s SNPVAC, Belgium’s CNE/LBC, Spain’s SITCPLA and USO, and FVN in the Netherlands - advised that the strike would go ahead in the last week of September if they had not received positive moves from Ryanair by 13th September.